How To Apply Loose Glitter On Gelpolish Nails. Continue reading How To Apply Loose Glitter On Gelpolish Nails. 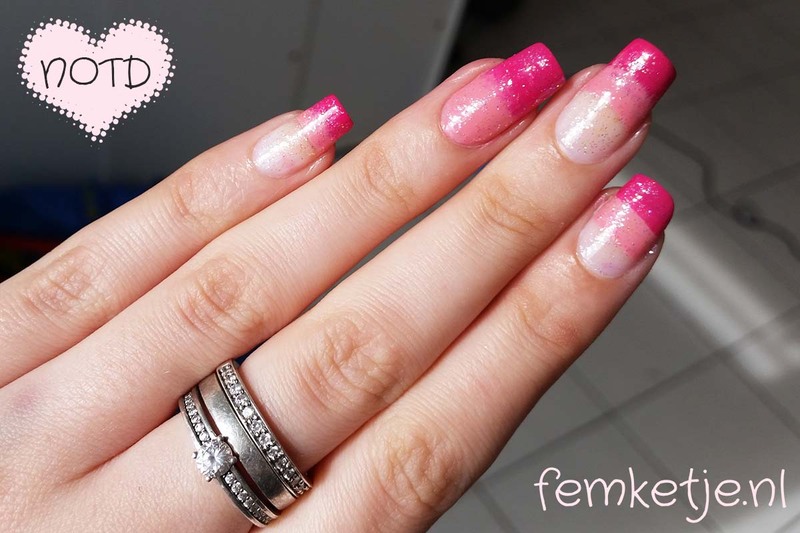 Posted on 10/10/2018 Categories Nagellak, NOTD, Tutorials, Video'sTags gel polish, gelpolish, pink gellac, pinkgellac, tutorial, video4 Comments on How To Apply Loose Glitter On Gelpolish Nails. DiamondGelMAX Starter Kit (First Impressions). First impressions trying out the new DiamondGelMAX starter kit in the colour Pink. Continue reading DiamondGelMAX Starter Kit (First Impressions). Posted on 21/02/2018 23/02/2018 Categories Nagellak, Video'sTags diamondgelmax, first impressions, gel polish, video4 Comments on DiamondGelMAX Starter Kit (First Impressions). NOTD 21/4; Pink & Peachy Ombre (+Frenchies). Continue reading NOTD 21/4; Pink & Peachy Ombre (+Frenchies). Posted on 21/04/2015 Categories NOTDTags Essence, gel polish, nagellak, notd8 Comments on NOTD 21/4; Pink & Peachy Ombre (+Frenchies).